Did you know they used to mine coal in Dayton? All quotes from the Ottawa Free Trader. Coal at Dayton, – Messrs. Grove, Stadden & Co. have opened a 2½ foot vein of splendid coal directly under the village of Dayton. The coal is obtained by drifting*, and lying many feet below the surface, is, like all deep coal found in this vicinity, much superior to coal obtained by stripping. Their drift is located a few rods below Green’s Mill, where they are prepared to sell to all customers that may apply, at prices as low as at any other bed in this region. Messrs. Zearing & Row, and Basil Green will finish at the culvert this week or next. Two large coal beds have been opened on Mr. Green’s land, enough coal to supply the town for some time. Considerable coal is being mined here this winter. 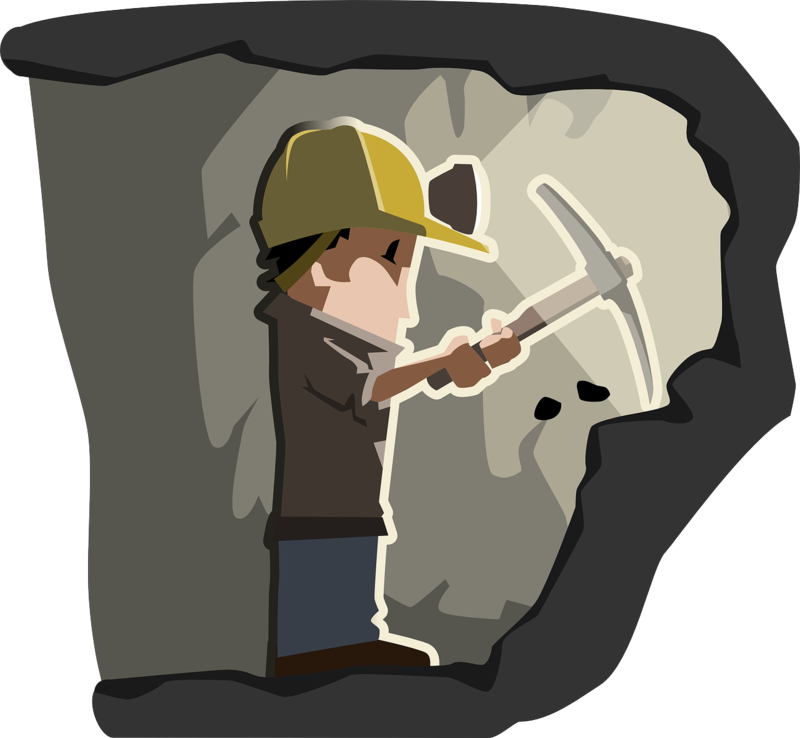 * A drift mine is an underground mine in which the entry is horizontal into the ore seam, usually on the slope of a hill.